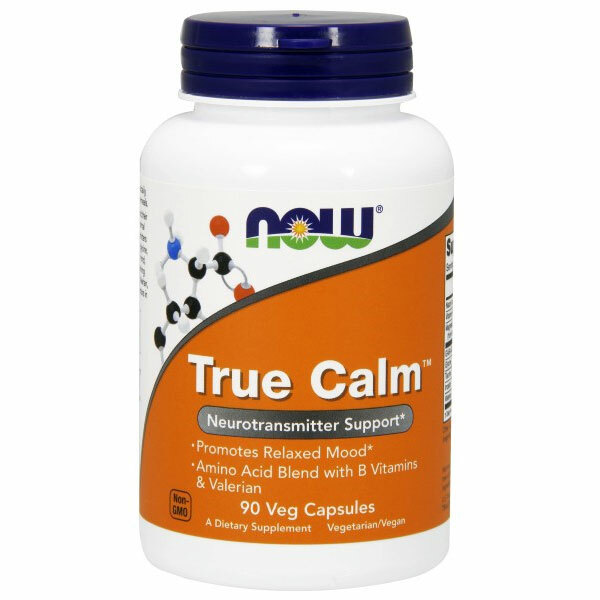 NOW Foods True Calm is an effective combination supplement that incorporates the latest amino acid and neurotransmitter research into one easy-to-use formula. True Calm includes cerebral nutrients like GABA, an amino acid that supports the down regulation of overstimulated nerve cells. 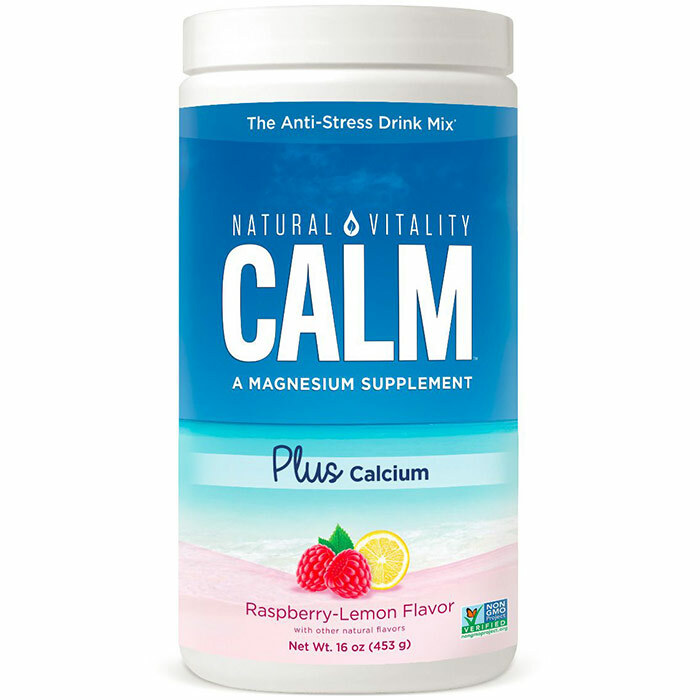 It is synergistically blended with vitamins, herbs and other amino acids to support relaxation and a balanced mood.